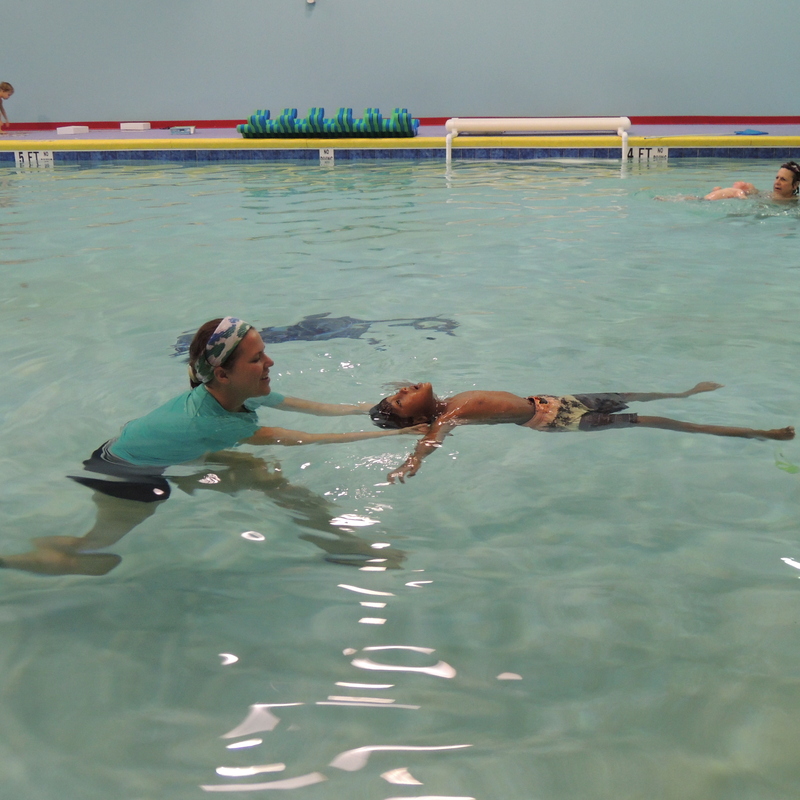 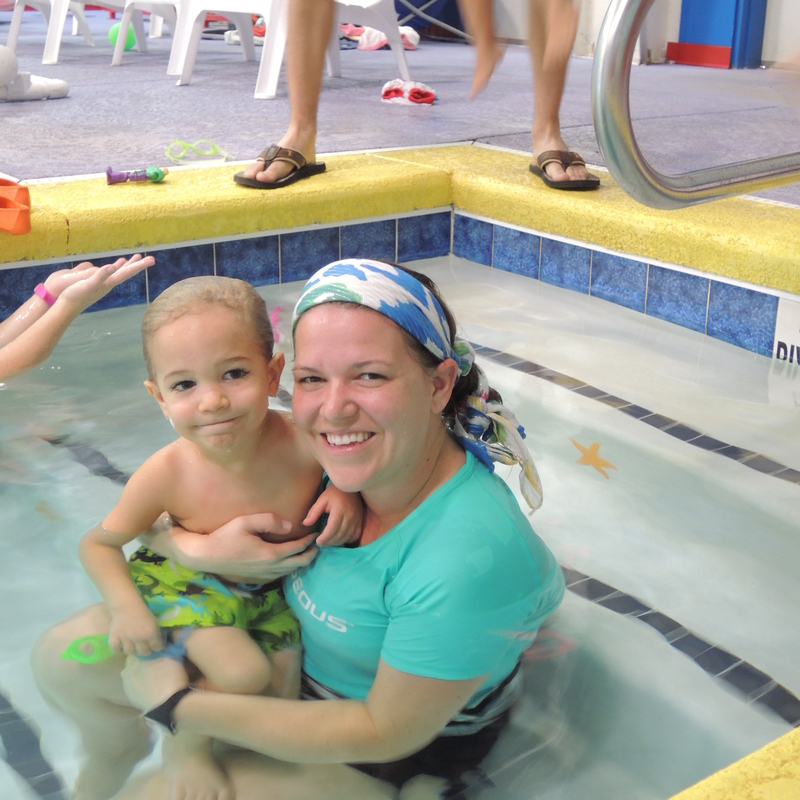 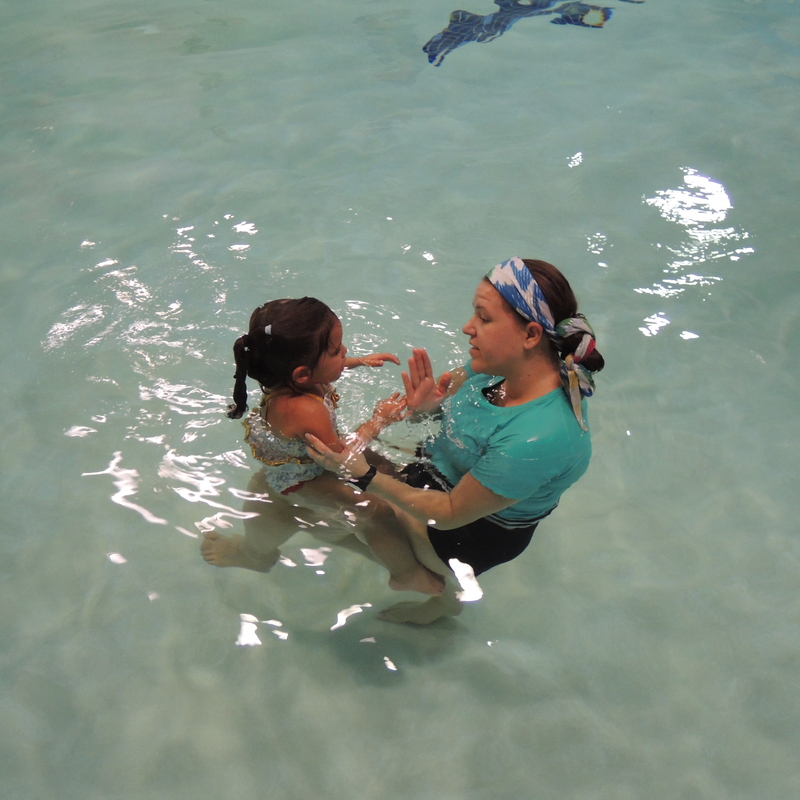 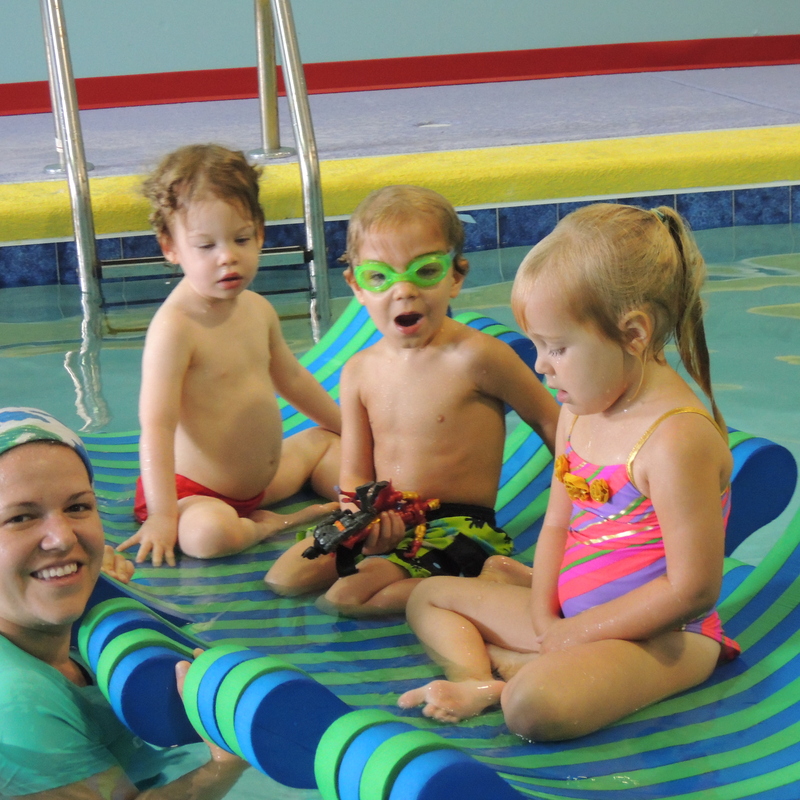 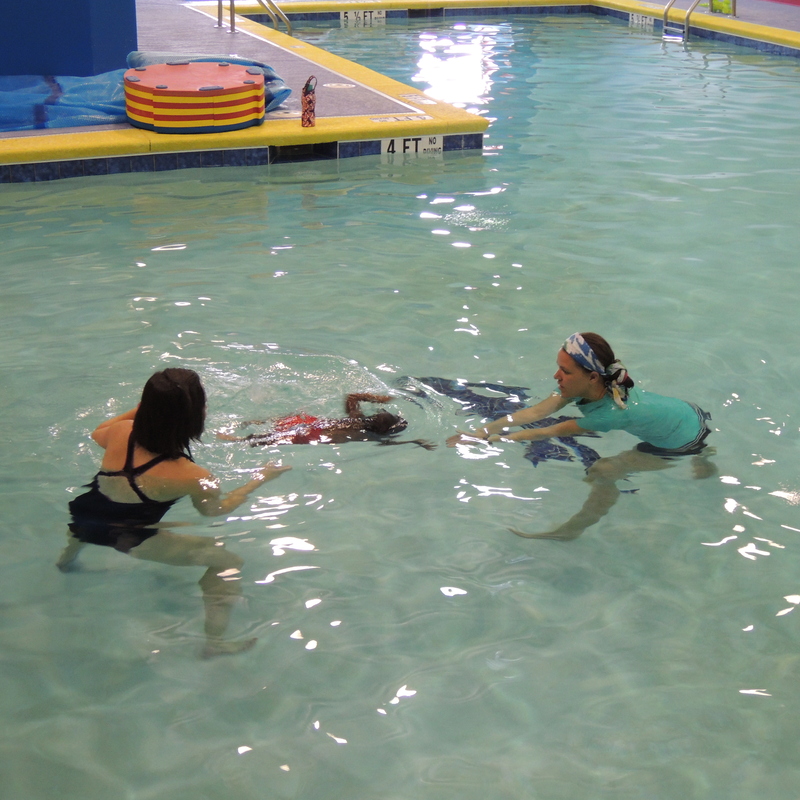 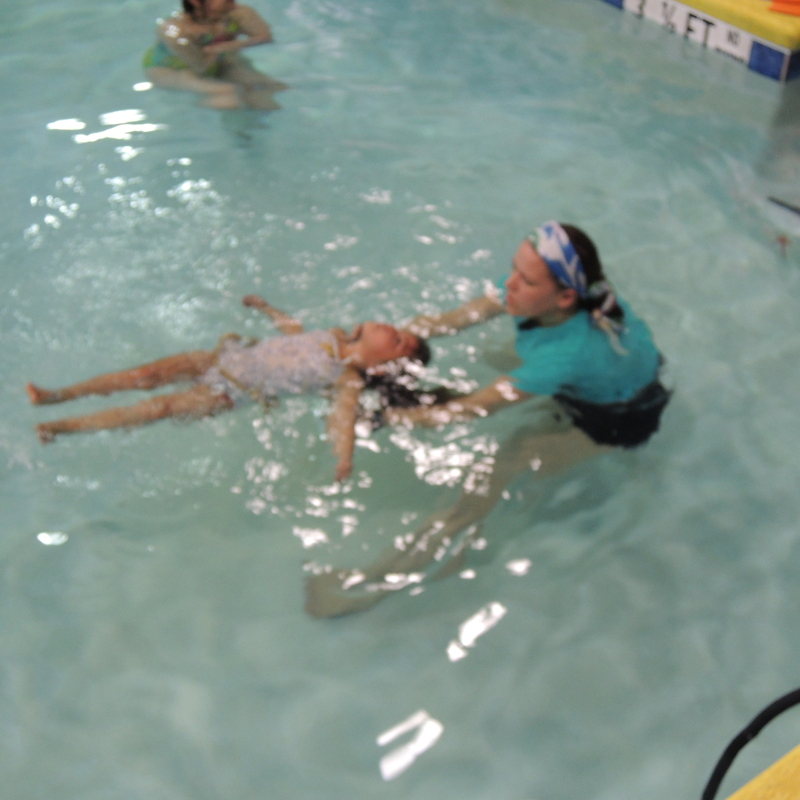 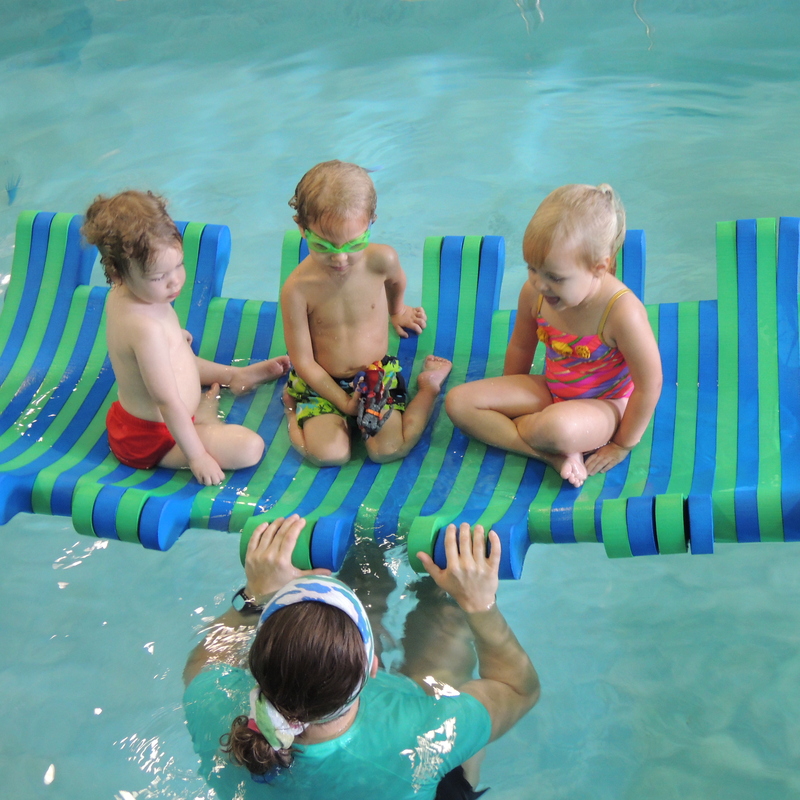 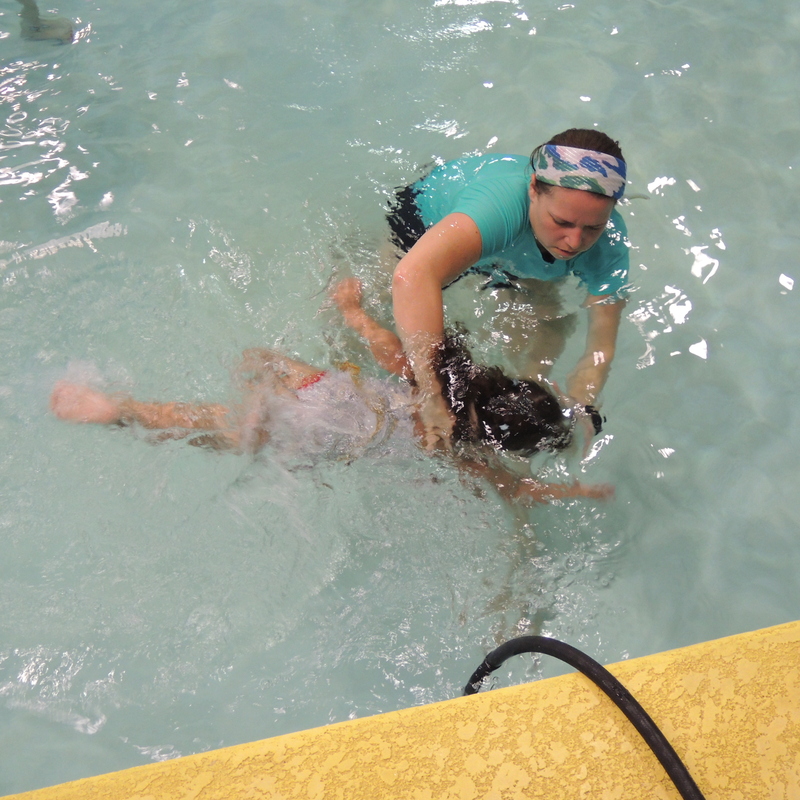 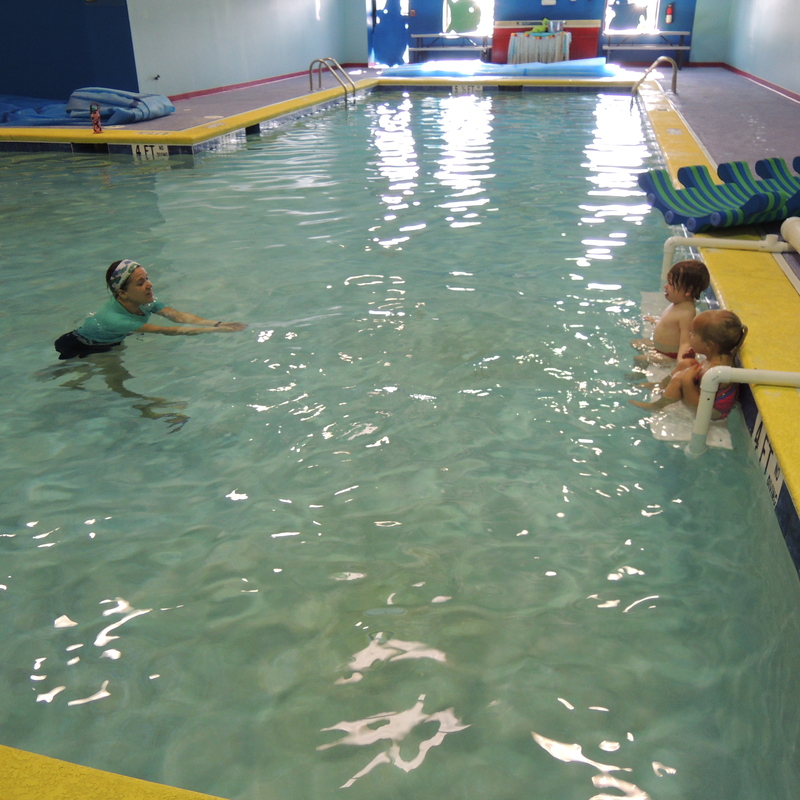 Featuring Adaptive Aquatics where everyone can swim! 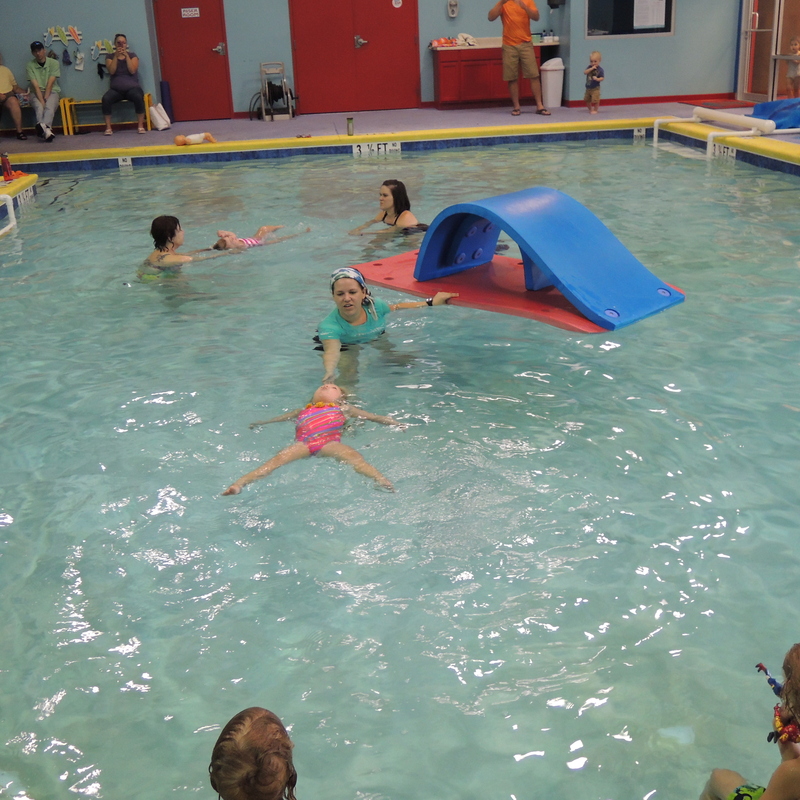 Just another “Funday” at SwimKids! 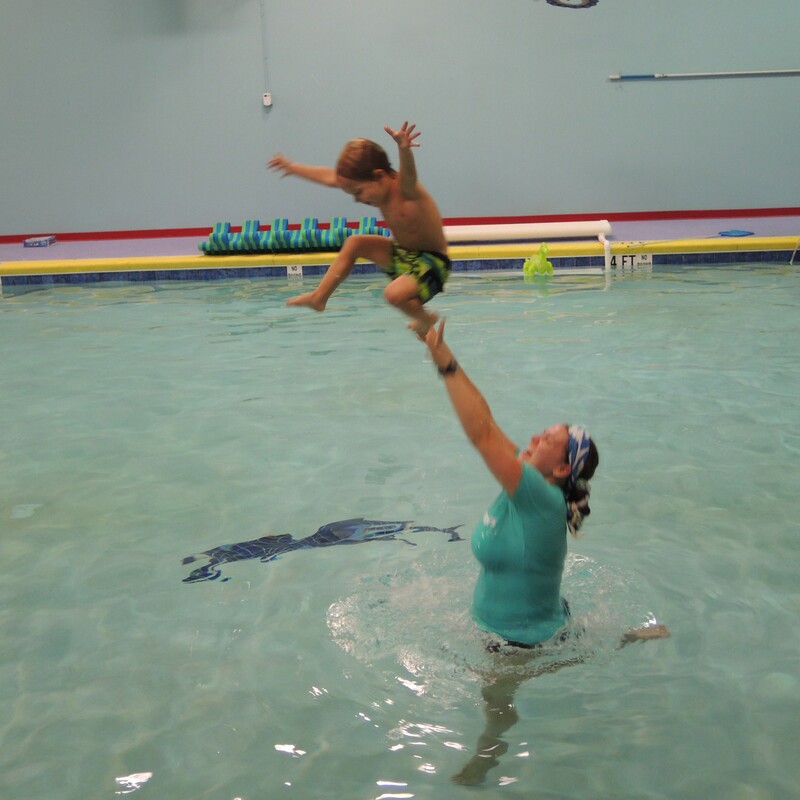 Welcome to the North Georgia Adapted Aquatics official website! 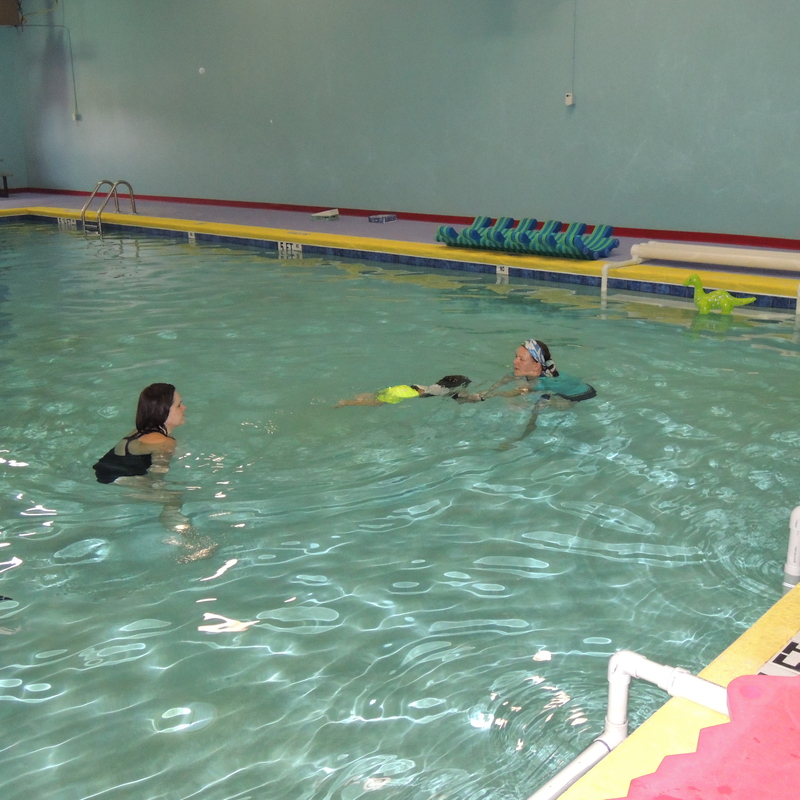 We are so excited to get our program up and running this fall. 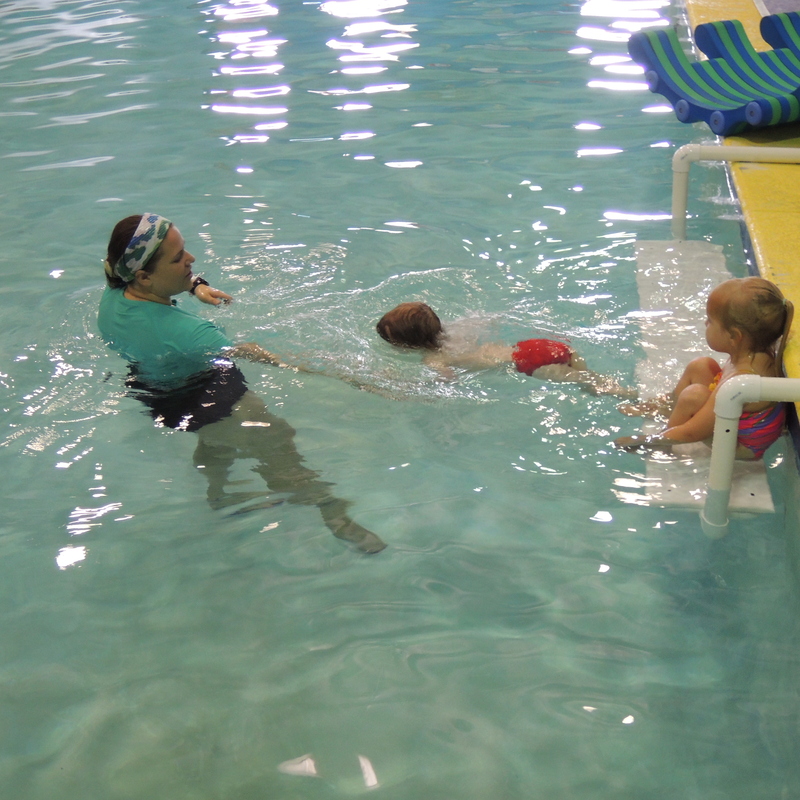 Our first classes will begin on September 3rd and run for 12 weeks. 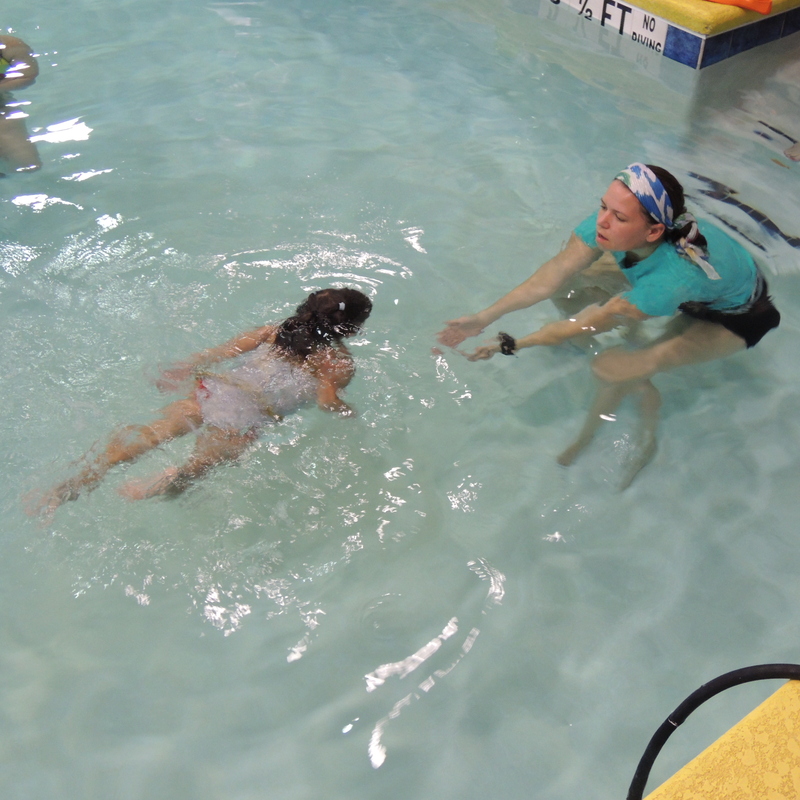 We will be offering some great introductory discounts, so don’t wait to register your kids in our unique lifesaving program.